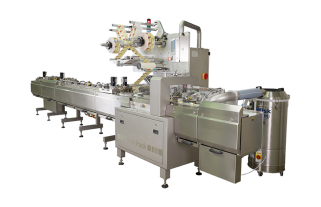 Are you looking for a new high quality packaging machine? We can help you to make the right choice. 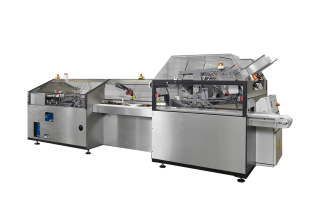 If you are looking for a 2nd hand packaging machine (whether or not reconditioned), we offer you a large choice, immediately available!! Supply systems are increasingly important because of their high efficiency. Our specialists can help you make the right choice depending on your production and ambitions. Do you suffer from temporary capacity problems in your company? 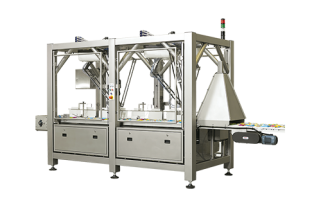 We rent various packaging machines. We have a large stock, different formulas and guaranteed fast delivery!